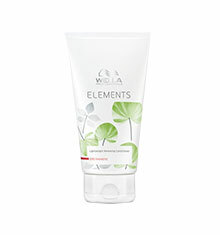 Wella Elements Hair Strengthening Serum reinforces each hair fibre whilst creating volume and manintaining a healthy balanced scalp. 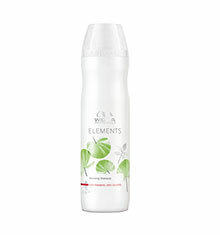 Suitable for all hair types, this power serum has a refreshing gel-like texture. 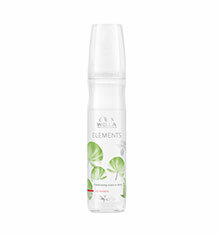 How to use: Apply the serum evenly on the roots and scalp. 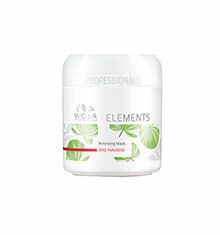 Gentle massage this in using circular movements. Do not rinse and style as usual.